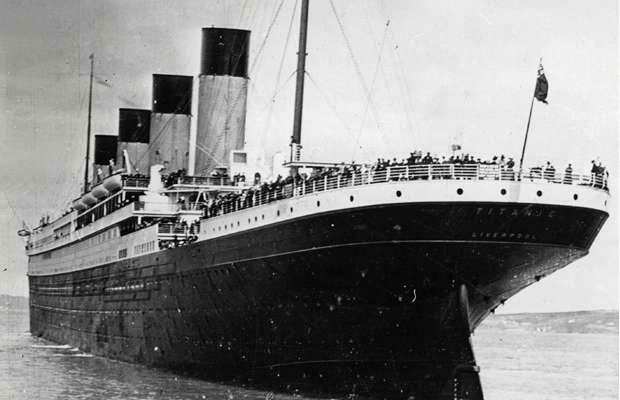 This year marks the 100th anniversary of the Titanic&apos;s doomed maiden-voyage, and it appears as though several people haven&apos;t been paying attention to the news—or anything. This is shameful on multiple levels. The film was released in December of 1997, leaving us 8 months from its 15th anniversary, so why else would James Cameron place it back in theaters this month? Someone needs to give these kids a history lesson. We nominate Billy Zane (last image). On second thought, let&apos;s hope all of these tweets are from kids.